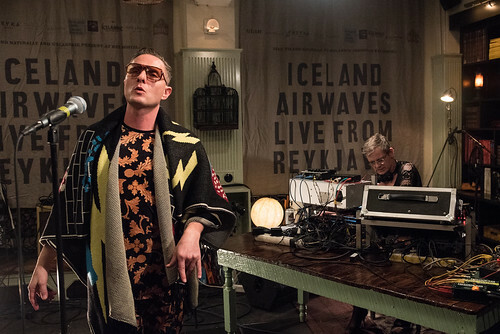 KEXP Seattle is is broadcasting live from KEX Hostel in Reykjavik for the Iceland Airwaves Music Festival – woot! Sets on Wednesday through Friday can be heard live on KEXP at 90.3 FM in Seattle and worldwide at KEXP.ORG. Sets from all days will be streamed with live video on KEXP’s Facebook page. I didn’t realize KEXP was streaming till lunch time today where I luckily caught the live stream from my favorite band GusGus’s set. It was a fantastic set so hopefully they’ll post recordings of all the sets for the whole weekend at some point. For now, here is blog post “KEXP Live at Iceland Airwaves 2017, Day 1: GusGus“. Join KEXP as we return to the land of fire and ice, broadcasting live from KEX Hostel in Reykjavik for the Iceland Airwaves Music Festival! KEXP’s international broadcast will feature 16 exclusive performances live on air on Wednesday, November 1st, through Saturday, November 4th, from 6AM-2PM (Pacific Time). If you are in Reykjavik during Iceland Airwaves, the following performances and broadcast at KEX Hostel are free and open to the public. Space is limited on a first come, first served basis. Octatrack MKI & MKII New OS 1.30B is Here! 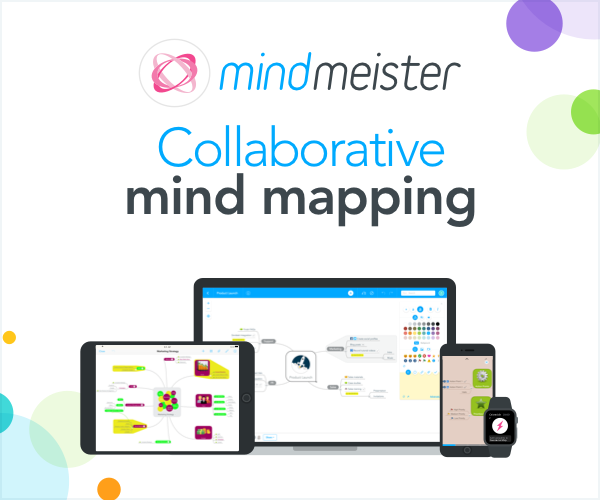 Check out What’s New.